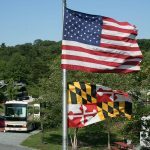 This nationally acclaimed campground is well-known for its peaceful setting, lovely grounds, lakefront views and accommodating staff. 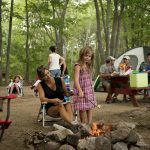 Amenities, including many spacious pull-thrus and cozy, fully-furnished cabins. 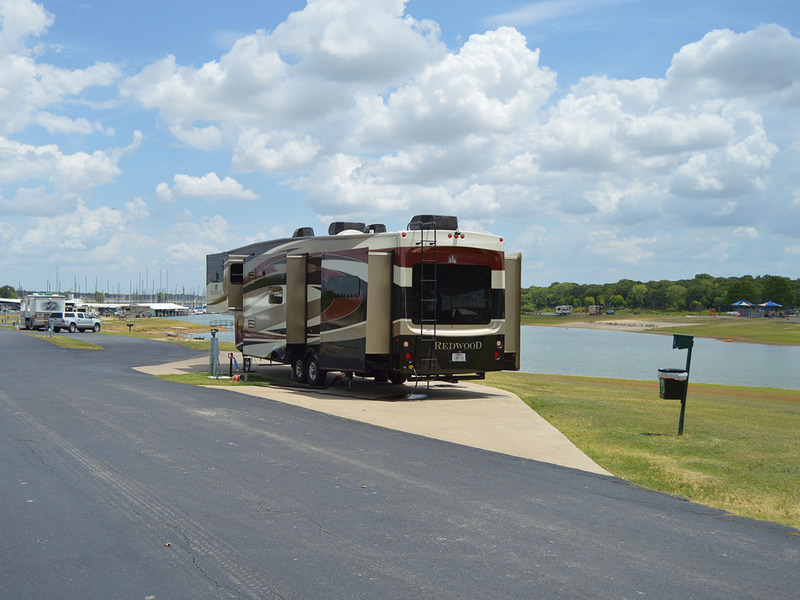 Once you get checked-in, take the kids to the playground or grab your swimsuit and head down to our private sandy beach to enjoy Lake Grapevine. 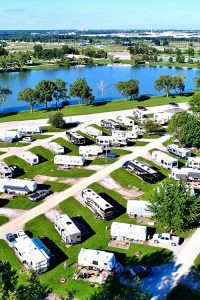 All RV sites are paved and include 30 & 50 amp, water, sewer, and cable. 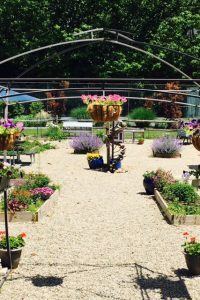 All sites are nicely spaced and uniquely situated on our beautiful lakeside, rolling, wooded terrain. If you forgot something, we offer a Camp Store. Adjacent to the Camp Store at Grapevine Station, we provide on-site washers and dryers to take care of all your laundry needs. In addition, Grapevine Station will be the Center Stage for many of our complimentary weekend special events held for our guests. 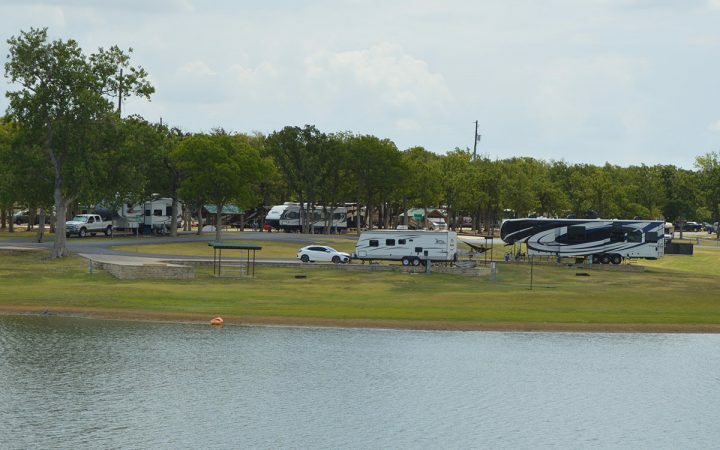 Take time to explore the campground and enjoy many of the amenities we offer as well. 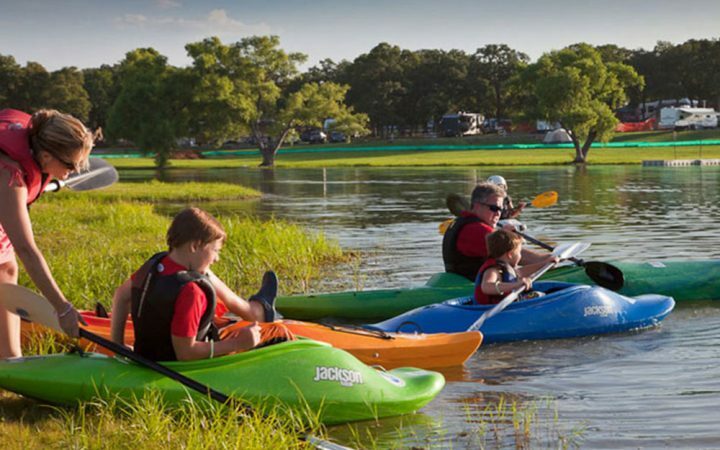 Experience the great fishing on Grapevine Lake, hike on our private nature trail or venture out for a paddle in our kayaks. Minutes from the campground, downtown Grapevine offers a variety of things to see and do, the list is Texas-sized. 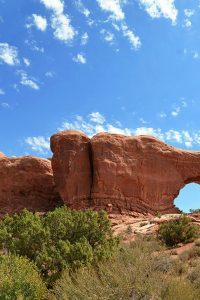 There’s shopping, dining, wineries, museums, nightlife, sports, spas and outdoor adventures. For the young at heart there is LEGOLAND® Discovery Center an entire attraction dedicated to the classic building bricks. Study some of your sea friends up close and personal at the Grapevine Aquarium. Explore the heart of Grapevine. The beautifully preserved Historic Main Street is lined with more than 80 locally owned restaurants. You’ll also find boutiques, jewelry stores, winery tasting rooms and art galleries. Take a ride on the Grapevine Vintage Railroad, shop until you drop at Grapevine Mills Mall or learn more about the history of Grapevine at Nash Farm. 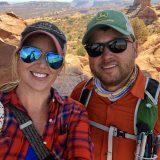 Outdoor enthusiasts can explore one of the city’s many hiking trails, picnic in a neighborhood park, take in some water fun or ride a Segway at Lake Grapevine and shop at Bass Pro Shops Outdoor World-, a 200,000-square-foot megastore dedicated to the great outdoors. The Grapevine Vintage Railroad located in the heart of Historic Downtown Grapevine, offers a unique experience on authentic 1920’s Victorian coaches. Grapevine boasts more than 200 restaurants, 7 winery tasting rooms, more than 20 hotels and a calendar full of exciting festivals and events. 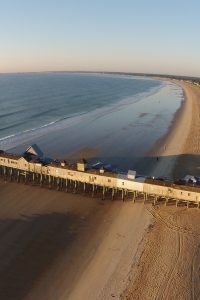 Whether you’re traveling here for a girlfriend getaway, a family vacation, a business trip or a weekend escape, you’ll find there’s something for everyone.